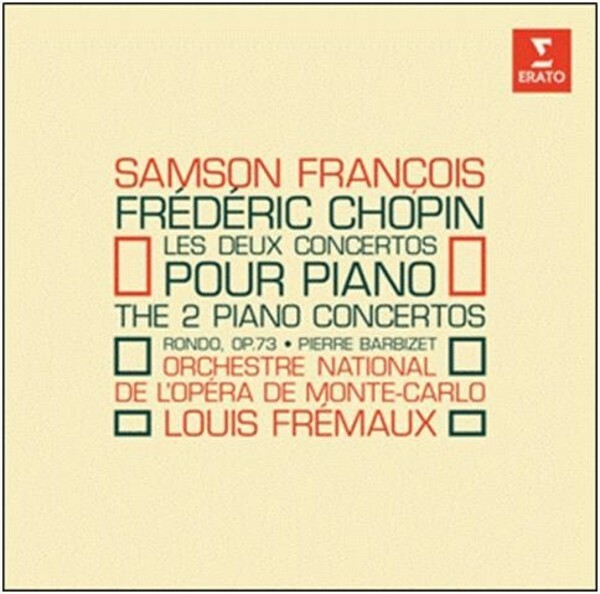 Samson François was a pianist of mercurial brilliance and mesmeric charisma, capable of extraordinary poetry. The sense of spontaneity in his playing could at times become wilful, even provocative, but he never ceases to exercise his fascination on the listener. Chopin’s music was of essential importance to him, and here he performs both of the composer’s piano concertos.